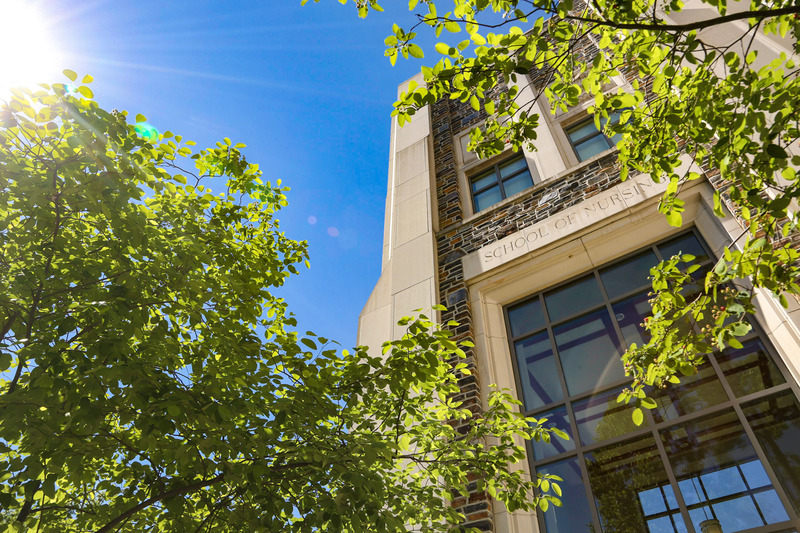 As an alumnus of the Duke University School of Nursing, you are part of an exclusive group of nearly 7,000 healthcare leaders. We are proud that our alumni are changing healthcare, introducing new methods of patient care, and incorporating cutting-edge technology into their careers. No matter when our alumni graduated or where they are now, they all have something in common – they graduated from the best nursing school in the nation!